This is a 900uW Industrial Laser Module that operates at a 650nm wavelength (red). Each laser produces a round spot projection and is equipped with industry standard connectors fabricated into the module body. This greatly simplifies fixture modifications, moving of modules, and module upgrades or replacement. 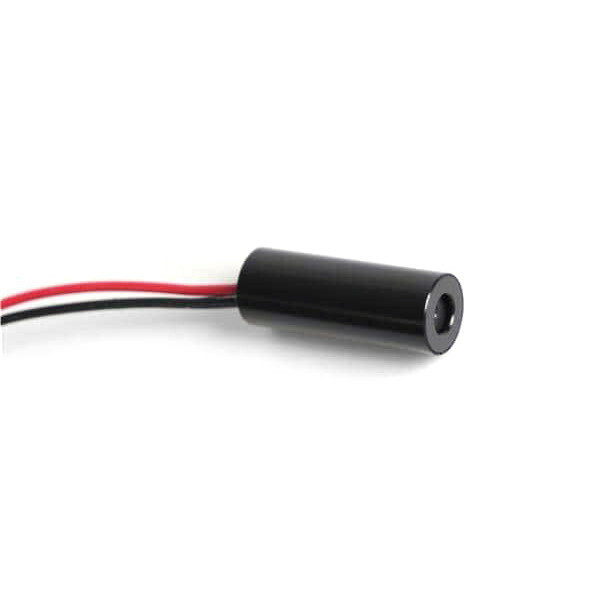 These Industrial Laser Modules feature internal drive circuitry that utilizes automotive electronics to provide maximum surge and static protection to the laser diode.